Is aged care right for you? Enrol in our aged care courses today! Have you considered a career in aged care? The forecast looks great: the sector is continuing to grow, while the demand for qualified workers is set to soar! If you love working with people (and not just little people! ), a studying aged care could be the first step towards a truly rewarding career. Are you cut out for a career in aged care? Read on to find out! Ask any aged care worker, and they’ll tell you how rewarding their job is… but with any other job, it comes with its challenges. It’s all about finding the strength to bounce back from stress and challenges. Working in aged care, you might be faced with emotionally challenging situations, and it’s resilience that keeps you going! If you can bounce back from challenges, stronger than ever, and can successfully adapt to stress and other forms of risk, aged care could be for you. If you are empathetic and be part of the care and lives of our elderly. How your team adapts to and conquers changes or stressful situations – work together to find the right solution, and support each other throughout whilst being rewarded knowing that you are offering the best care to the aged. At a managerial level, you need to lead by example! Resilience doesn’t equal a lack of empathy, so support your team where needed and inspire them to be strong. To the residents in your care, you’re more than just an aged care worker. You’re a support. A confidant. A friend. And to some, you really become a part of their family. You’re the one with whom they spend the most time with, so it’s natural to form strong relationships with your residents. Seemingly small tasks to you and I, things like helping with the groceries, going for a walk with them in the afternoon, or helping them out of the shower makes a real impact in their lives, and they are so grateful for all that their carers do. While in your care, you have your residents’ best interests at heart – and that can mean putting your foot down when it comes to doing what a patient needs versus what they want. The elderly aren’t afraid to voice their opinions! But this is no time to give into their demands. Their health and safety is your priority. Demonstrating assertiveness doesn’t just keep your patient safe – it keeps your fellow workmates and yourself safe, too. Don’t feel like you’re assertive enough for the aged care sector? Don’t worry: assertiveness is a learned skill that you can develop and improve! Growing older can be challenging for some residents, as they try to deal with the changes that come with losing their independence. This is particularly prevalent with newer patients who have only recently entered your care. This can no doubt be frustrating. But an ability to adapt your approach and process to reflect these challenges is the key to succeeding in aged care! Respect your elders! you might have been told as a child. And that proverb still stands true! Respect is perhaps one of the most important traits in the aged care industry, and while it’s not uncommon to have to deal with challenging patients or situations, remaining calm and demonstrating respect is the most important things you can do. When you respect your residents, you respect their vulnerability, their modesty, and their dignity. The skills you learn when you study aged care can be applied to a myriad of related areas. These skills include mental health, and wound, respiratory, and cardiac management. Additionally, when you get qualified as an aged worker, your qualification lets you work anywhere in Australia. 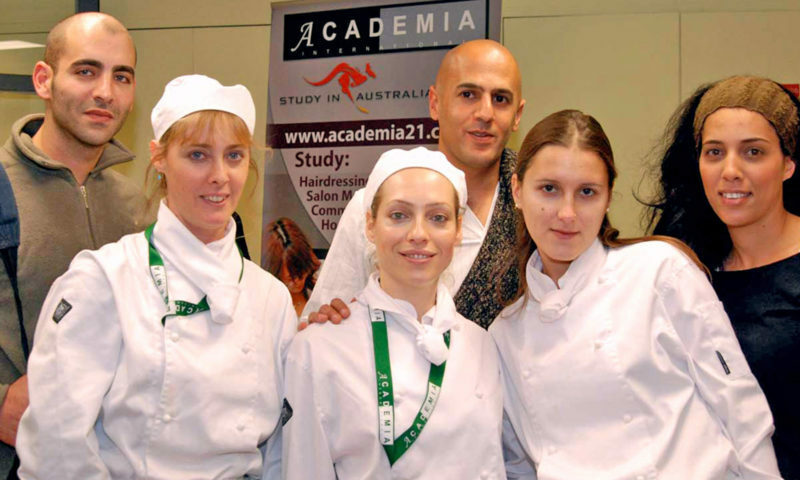 Academia is one of Australia’s leading providers of approved courses for a range of departments, including childcare, hospitality management, and of course, aged care. With a campus located in the centre of Melbourne’s bustling CBD, we’re paving the way for students to not only enjoy an enriching learning experience with fantastic trainers, but to also put their skills to the test through placement at registered aged care facilities. This course qualifies you to work in not only aged care facilities or community settings, but also through in-home support. 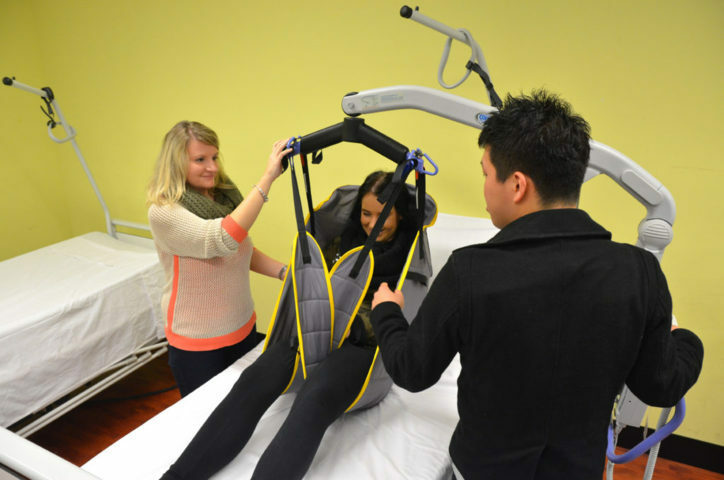 Work placement consists of 150 hours in a registered facility. If you want to develop specialised skills with the ability to work independently in facilities or as an in-home support, the Certificate 4 is for you! Your course includes 120 hours of placement, and job roles include leading and managerial positions. Previous PostPrevious New kids on the block: 4 reasons to enrol in our childcare courses today! Next PostNext Is patisserie right for you? Discover our patisserie courses!